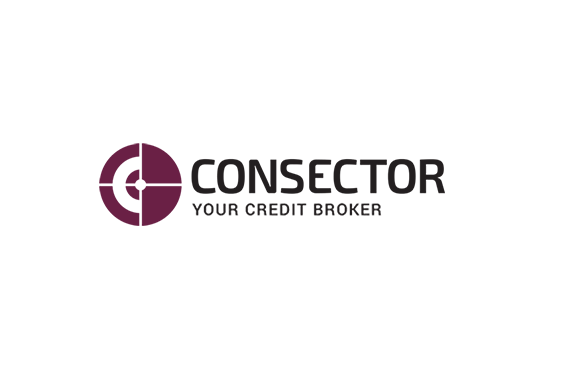 Consector is an independently owned credit broker with the ambition to help private individuals cut their borrowing costs. Consector has a diversified supply of partners in order to accommodate different client categories. 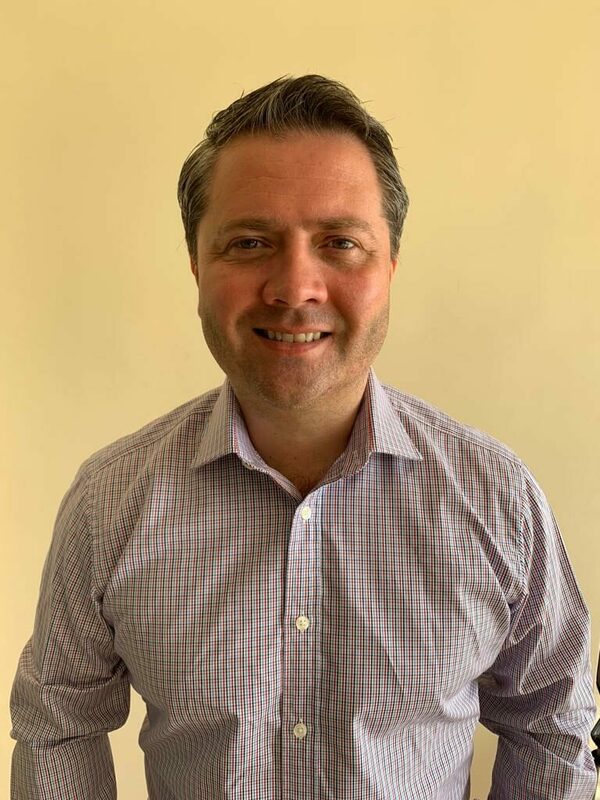 The sole purpose of the company is to facilitate a service where banks engage in competitive tendering to ensure that the right client is matched with the right bank. With an attractive procurement model Consector shortens decision making for its partners and simplifies life for its clients. 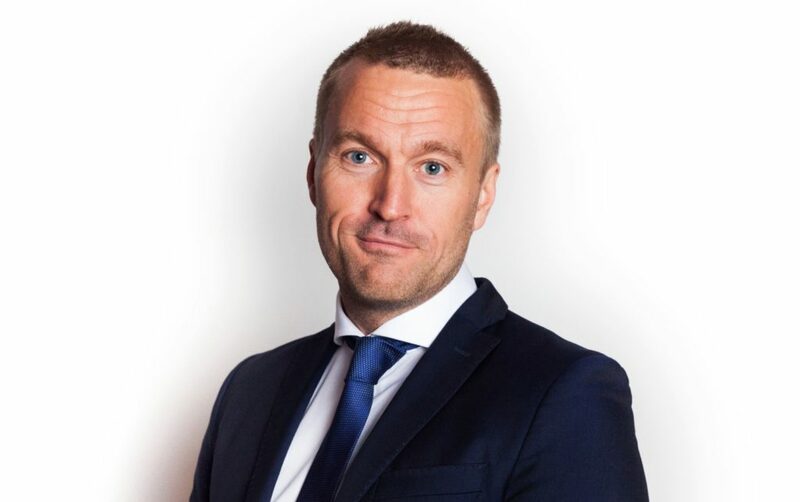 Consector strives to be a reliable resource on the client’s side whenever he or she needs help with their credits and therefore become the leading credit broker in the Nordic region. 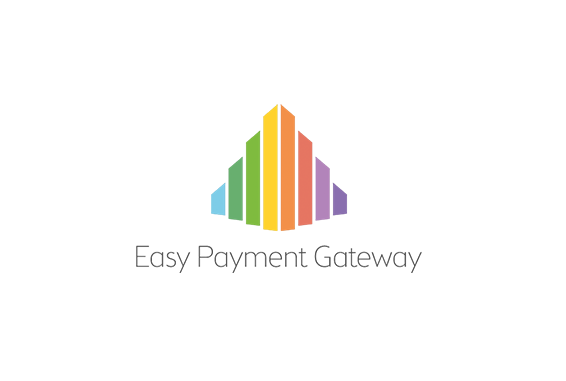 Easy Payment Gateway (EPG) is the next generation payment management solution. EPG is principally an online gateway for multiple payment solutions and credit card acquirers. 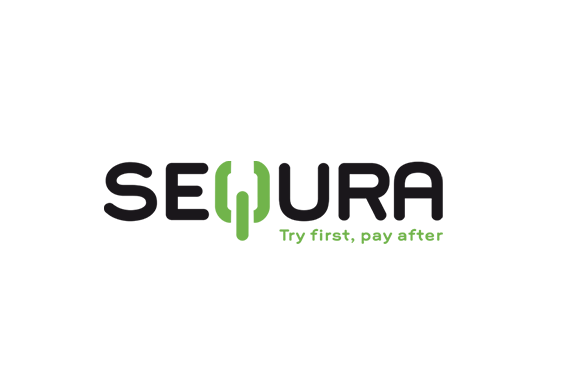 With over 200 solutions, including worldwide acquirers and real time fraud prevention tools (including E-wallets such as Skrill, Neteller, Paypal, Webmoney, Cash etc). EPG can offer any online merchant (no matter how big or how small), everything they need in order to process transactions online via a very simple yet heavily secure api integration. 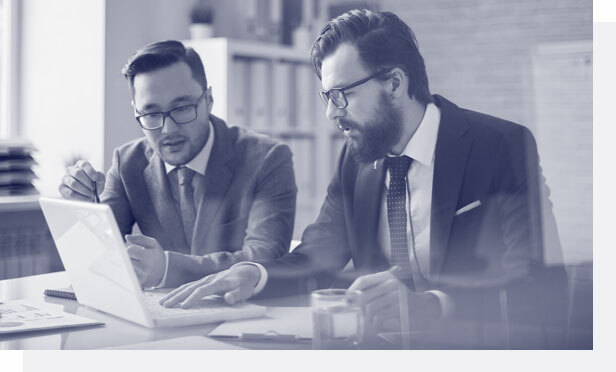 In addition to this, EPG offers a powerful back office where non IT staff can very easily maintain and configure payment accounts, create payment routing rules using our custom built rules engine or prevent fraud using our anti fraud and customer monitoring tools. Processing payments should be easy and hassle free, but to do that you need the right tools, tools that can be used by anyone. EPG sets out to do this. 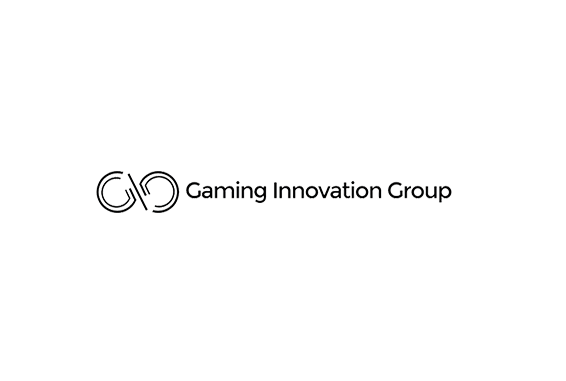 Gaming Innovation Group Inc. is a rapidly growing gambling solutions and entertainment provider. 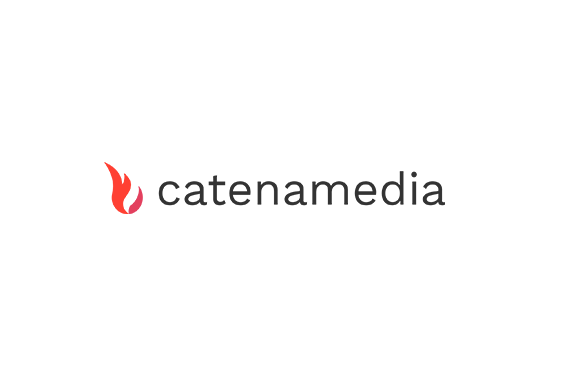 The group provide three bespoke revenue models; cutting-edge Cloud based Services, B2B Performance Marketing, and B2C gambling operators offering games from the best-of-breed suppliers across the online sports betting and casino industry. 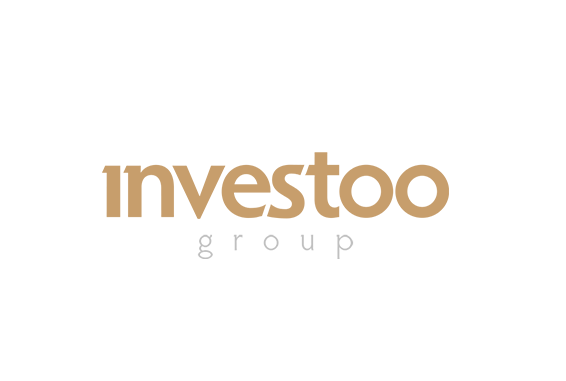 Gaming Innovation Group Inc. is a US corporation with operations out of Malta, and is listed on the Oslo Stock Exchange with the ticker "GIG". 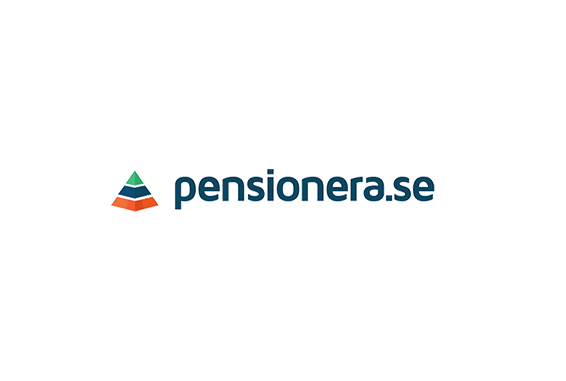 Provider of a solution for retirement savings in Sweden. 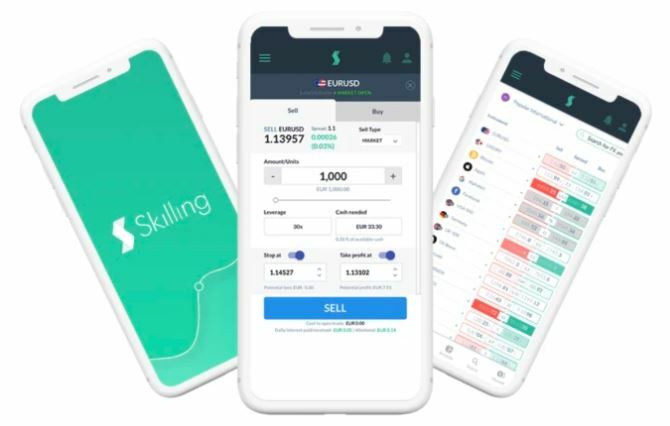 The company provides a marketplace app where users can manage their retirement savings with different companies and compare the offers. It aims to provide transparency,independent advice, possibility to save on management costs and move their capital. The service provides also recommendations and warnings as the market situation changes.